If you are thinking about what is going to happen when you retire, this is a great article to help you transition into your new stage in life. Preparing for retirement is something that should be done a year or more before you plan on retiring. It is not a bad idea to practice or pretend to retire, just like you were doing a rehearsal. When you prepare for retirement it will help you adjust and transition easily to the new life and lifestyle that you will be entering, and doing this will let you know if you are ready to retire. One way to get prepared for retirement is to start now by living on the retirement income that you will be getting when you retire. Right now you can budget all your bills along with your retirement income to see how much money you will have left after you pay your bills, etc. The money that you have left over should be placed into a savings account or a short term investment. You should only live off the money that you are expecting to receive from your retirement. If you do this now, then you can get accustomed to living on a much smaller income, and you will also be saving money right now for your retirement too. If you are able to live on the smaller income, then great, but if you are not able to, then maybe you are not ready to retire in the very near future. Being retired allows you to do things that you couldn’t do while you were working, because you just never had the time, such as your favorite hobbies and activities. Right now you can start preparing to do your hobbies and if you need to purchase any expensive items for your hobbies (golf clubs, materials for painting a horse etc), it is best to do that now while you are still earning. A great way to practice being retired is start taking more vacations now. If you start taking more vacations now, it will give you an idea of what it will be like with a lot of time on your hands. When you are taking vacations it will also give your coworkers and boss a chance to see what the workplace is like without you being there. Now is the time to purchase a vacation home before you retire. Have you been thinking about living abroad once you retire? If you have, then you should start looking at properties and start the purchasing process while you are still working. This is especially true if you need to borrow money to purchase real estate. It is much easier to get a mortgage when you are still earning. Another option is to rent in the location where you would like to retire, so you can see if you will enjoy it full time once you retire. Doing this will assist you in making friends before you actually move and retire. If you are several years before you can retire, then you can think about being a fractional ownership as it is a great way to get that vacation home. Most fractional options allow you to upgrade to full ownership too. 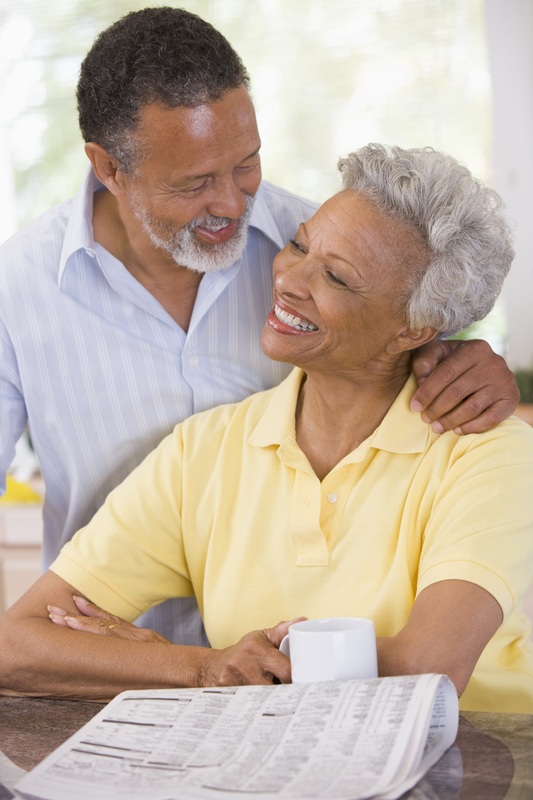 Are you and your spouse planning on retiring at the same time? If you are, then now is the time to rekindle that romance and try to spend as much quality time as you can with your partner. 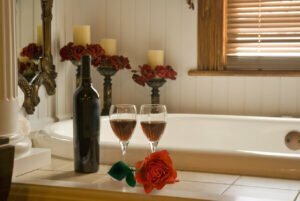 You and your partner can start going on dates, weekend getaways, and going to more social parties together. Doing this will prepare the two of you of spending retirement together. Anything that you would like to purchase before you retire should be purchased now, especially expensive items. A recreational vehicle (RV), or a vacation home should be purchased before you retire as you the financing will be based upon your income now. Doing this now will allow you to see if you can handle the payments with your retirement income. Preparing for retirement is essential as it will allow you to see if you can live on the income that you will be receiving when you retire. 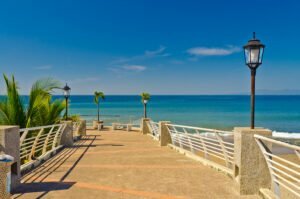 Previous Post: Rent or Buy in Mexico? What are the Benefits?